Our behind-the-scenes coaching helps you develop a Review Gathering Culture and Review Gathering Strategy to prove you’re the right choice to searchers. One of our clients averages 100 (yes 100!) 5-Star Reviews every MONTH. Our system virtually prevents negative reviews from hitting the major platforms. Give your customers a way to ‘vent’ that DOESN’T affect your online ratings! 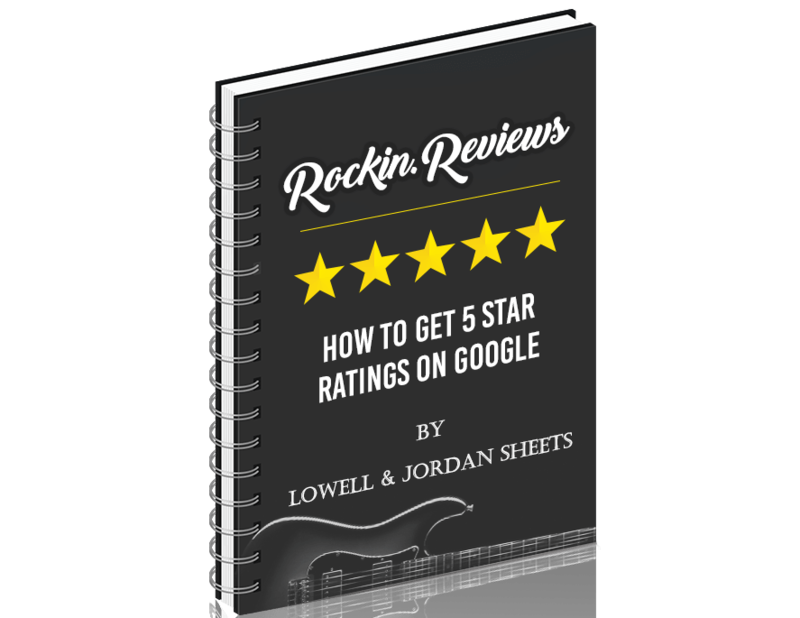 Rocking Reviews makes it convenient and EASY for happy customers to share their 5-star experience with the world. On your website and in Google searches, your site will PROVE your value to prospective customers! During Pre-Launch until the end of January 2019, you SAVE the SET-UP FEE of $199.00. Start today.